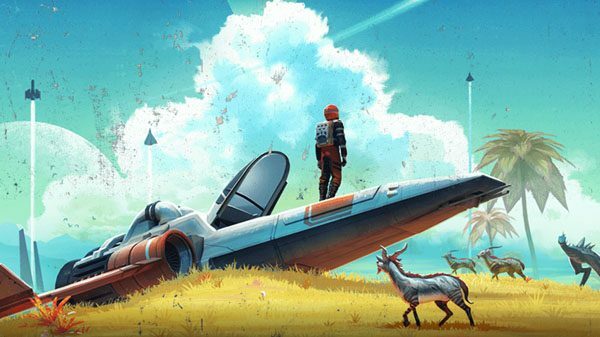 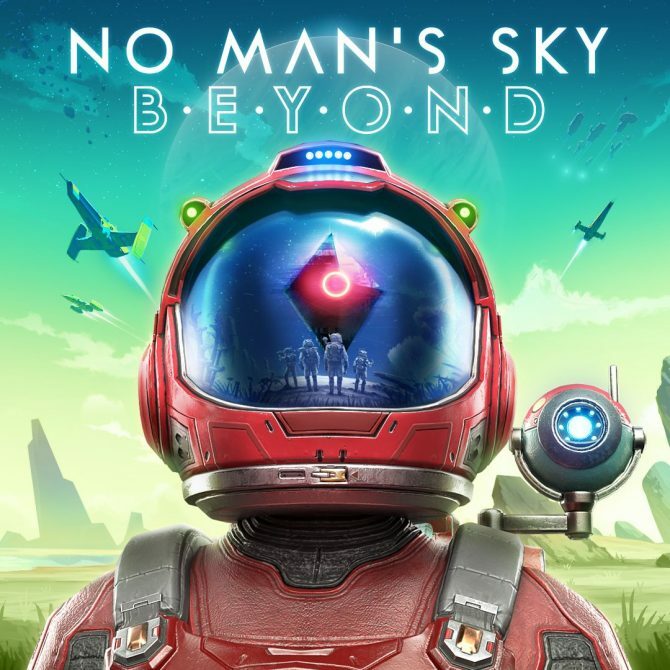 Controversial (but popular) PS4 and PC game No Man's Sky from developer Hello Games gets another free update adding a ludicrous amount of new content. 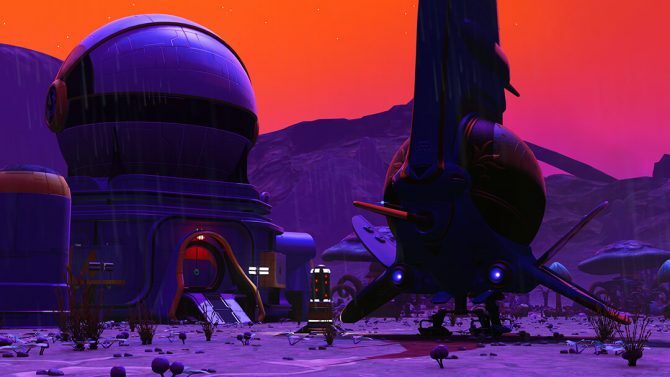 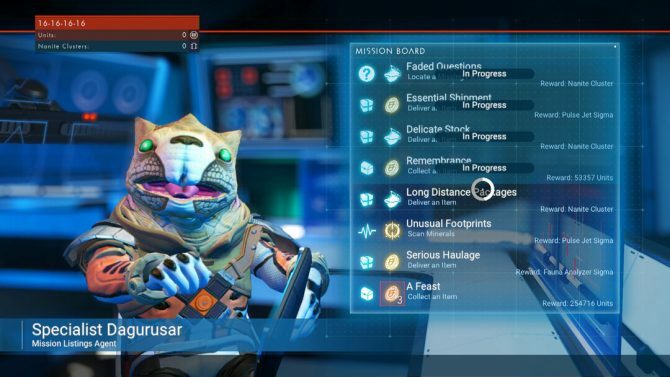 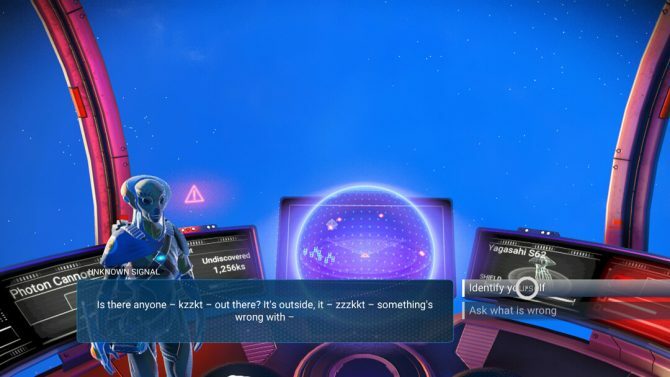 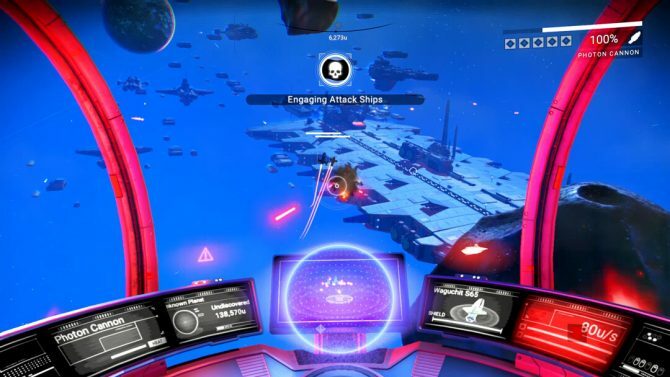 Today, developer Hello Games released Update 1.3 for No Man’s Sky, dubbed Atlas Rises. 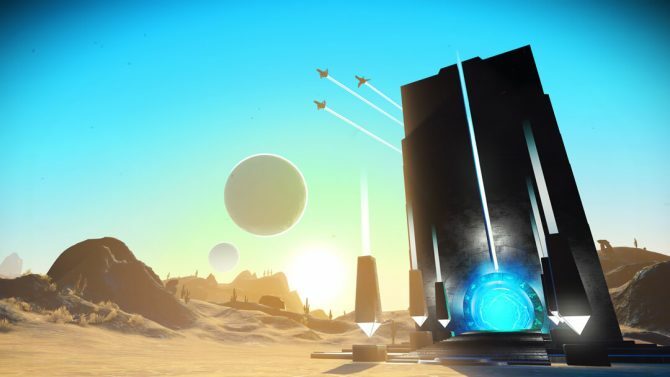 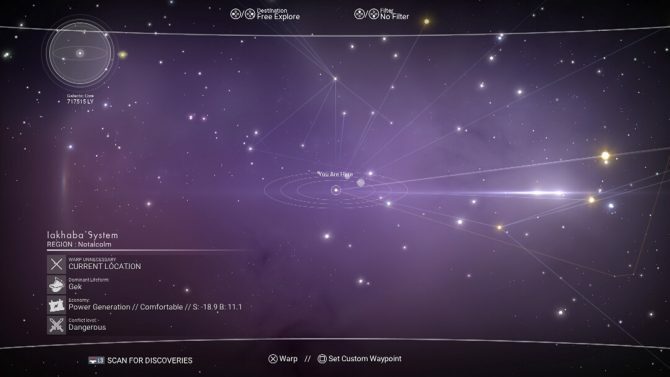 A massive update by modern industry standards, Atlas Rises brings a brand new and overhauled central storyline (one of the biggest criticisms of the game when it first launch almost a year ago), a new procedural mission system, trade improvements, lite multiplayer, system economies, and much more. 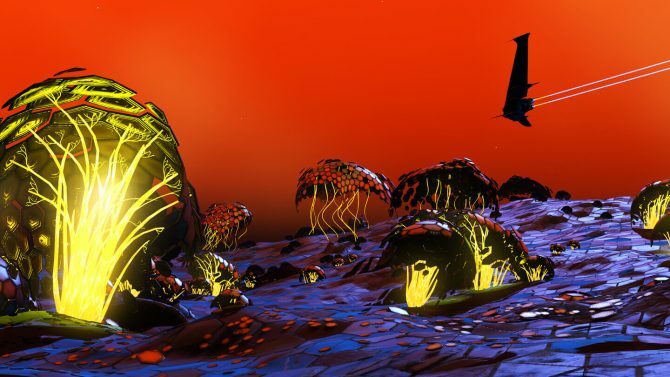 Following the footsteps of the Pathfinder and Foundation updates, Atlas Rises is almost more of an expansion than a mere update and marks the game’s one year anniversary. 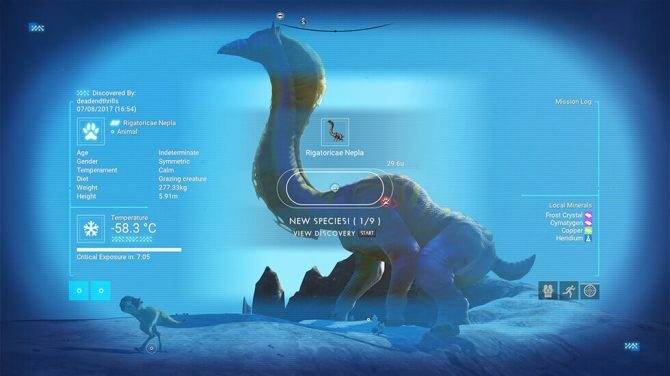 Below, you can can view an extensive look at the monster update (via Hello Games), as well as view its patch notes here. 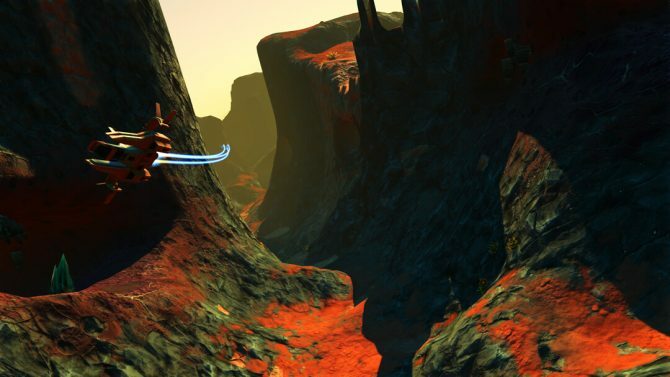 Depth of field has been added as an option in photo mode, as well as NPC interactions. 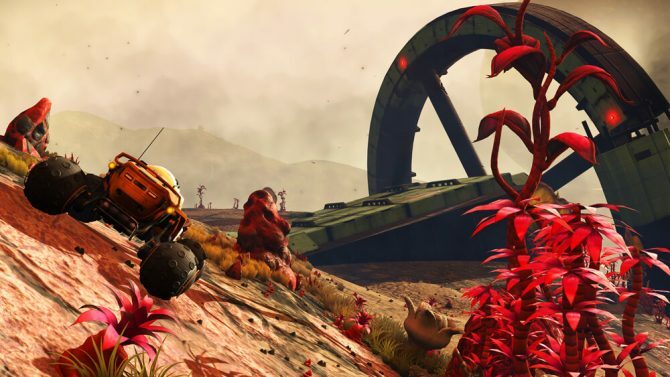 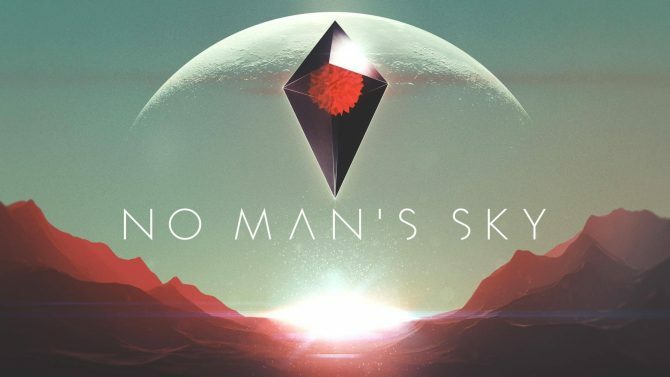 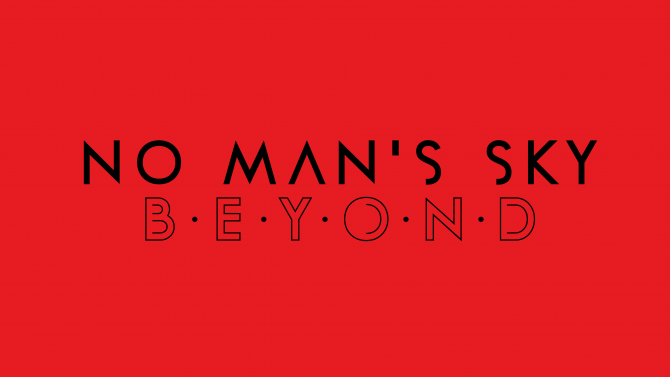 No Man’s Sky is available on PS4 and PC both digitally and at retail. 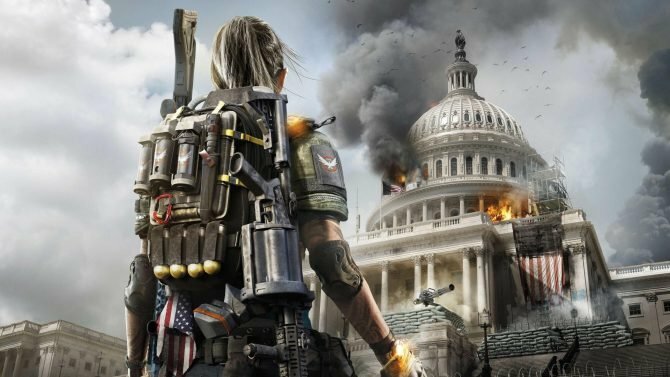 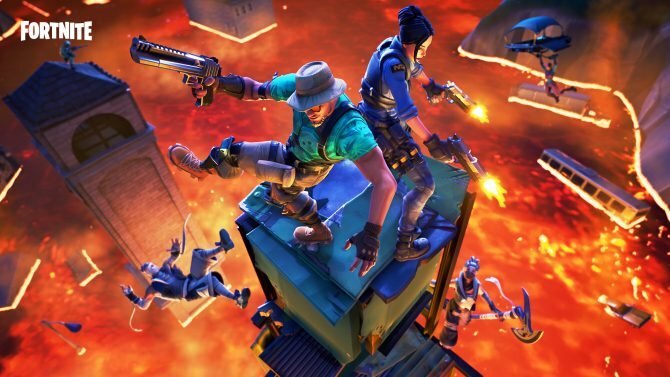 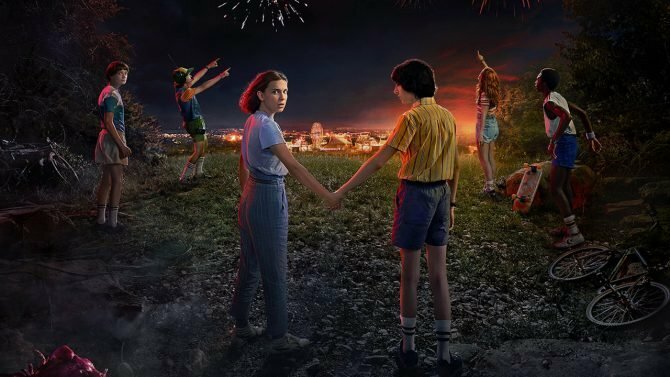 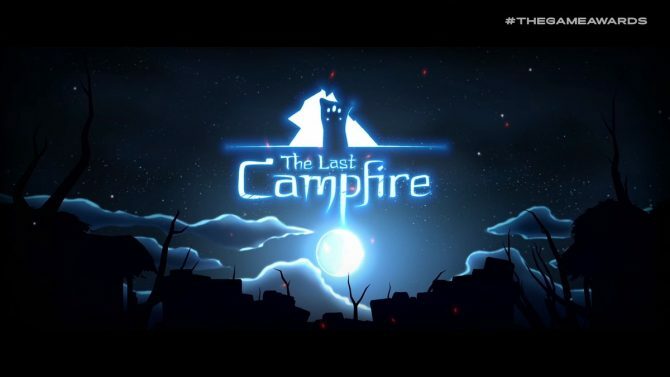 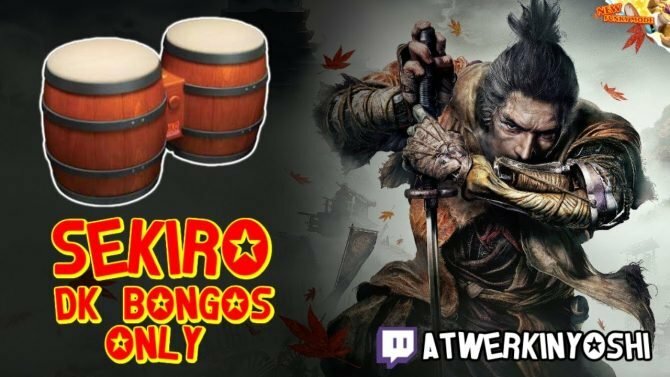 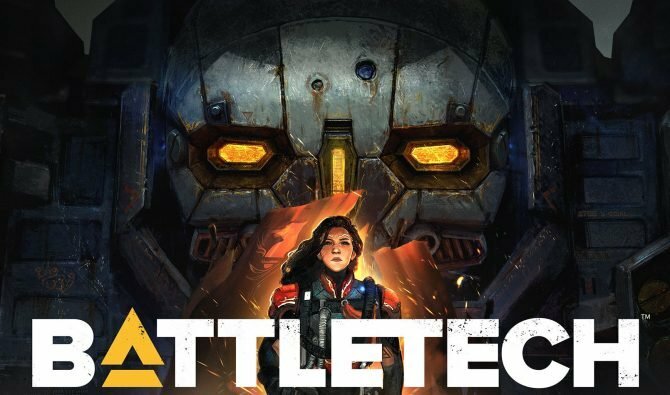 There has currently been no word of the title coming to other platforms, such as Nintendo Switch or Xbox One.